Following the Photo Essay Contest for term B students, term A’s turn to showcase their photography and writing skills has opened. 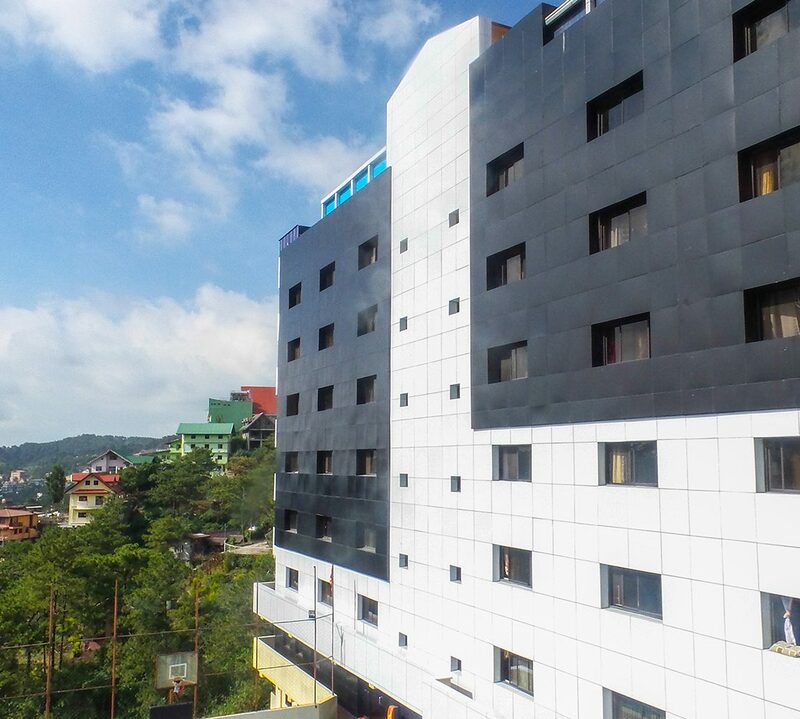 Students’ photos and essays revolved around their favorite spot in Baguio City, their closest friends in Monol, and the reason they chose Monol International. Winners were announced at the End-of-term Activities held at B4 Dining Hall on July 21, 2017. The students received certificates and cash prize for winning in the said competition.